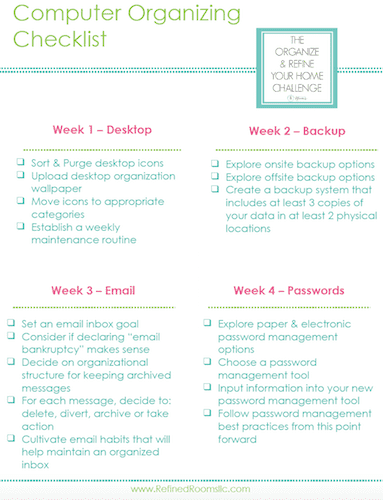 Hola to all my Organize & Refine Your Home Challenge friends! During the month of July, we’re going to devote some attention to the clutter and chaos that lurks within our computers. Let’s begin with computer desktop organization, shall we? So I have this habit of storing files on my computer desktop. I like to keep the documents that I’m currently working on there. I like to keep files I refer to often there too. Oh, and I also tend to use the desktop as my default place to download stuff from around the web. As you can imagine, things can quickly become cluttered and chaotic. Whose got time for this? Thankfully, there’s a simple solution to combat computer desktop clutter…a wallpaper that’s designed to categorize your files by type. Once uploaded to your computer, all you need to do is move your computer icons to the appropriate area on your desktop. Isn’t this organized computer desktop a thing of beauty? Not only is it beeauutiful, but it enables you to be infinitely more productive during your work sessions. So, let’s go through the process of how to get that gorgeous, organized computer desktop. The first step in the process to to create a temporary file on your computer desktop that you’ll use to gather all of the various desktop icons into one neat and tidy place. Once you’ve dragged all of the icons into this folder, your blood pressure will immediately decrease as you’re left with a clean slate to work with. Your organizer wallpaper will provide an organizational framework for arranging icons on your computer desktop. 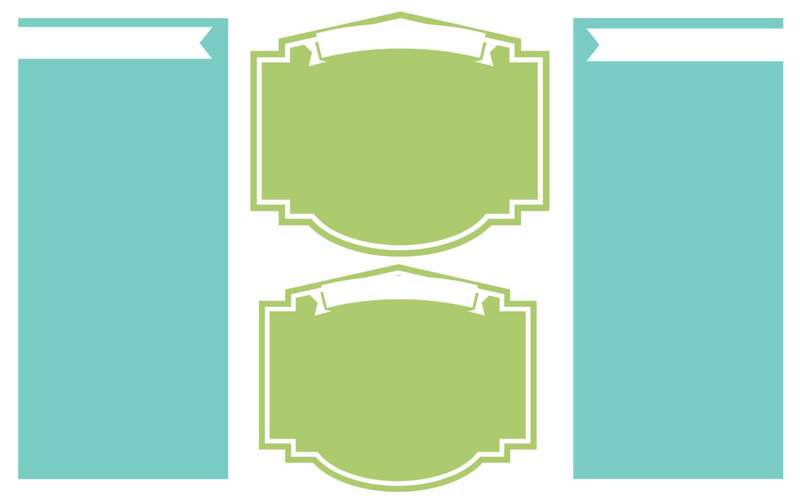 You can create your very own wallpaper using a free program such as PicMonkey or Canva (check out this PicMonkey tutorial to see how easy it is!). To expedite the process a bit for you, I’m sharing two versions of my desktop organization wallpaper — one with category labels, and one without so that you have the option to create customized labels to suit your needs (you can simply upload the “without labels” version to PicMonkey and insert a text box on each of the blank category banner areas). For each wallpaper, simply click on the link below the image to download it to your desktop. Once it’s downloaded, you’ll need to set the image as your desktop wallpaper (for Mac users, save the wallpapers to your Pictures folder, then right click anywhere on your desktop, select the “Change Desktop Background” option, then select the downloaded wallpaper). Did you think that you’d escape the sort and purge process, just because we’re focusing on our digital life this mont? Not a chance my friend. As you go through this process, remember — that little Trash icon is your BFF! I recommend cleaning up your desktop on a weekly basis. If you’re like me, you’ll be more inspired to tackle this mundane task when there’s some “pretty” involved. 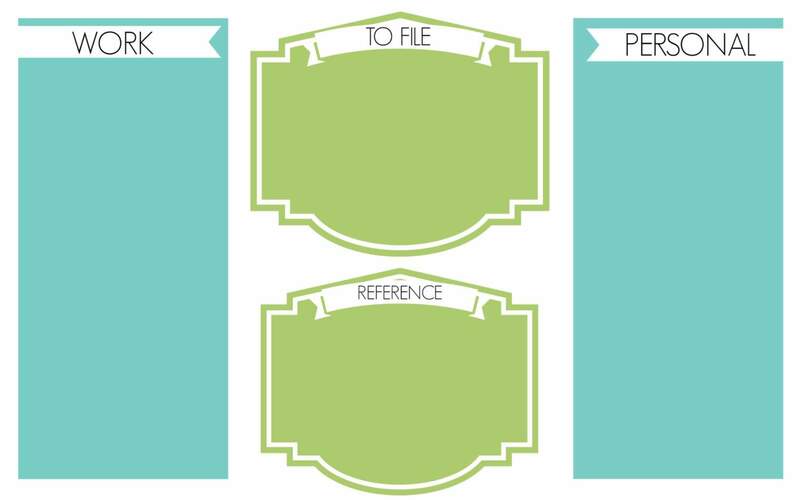 So make sure you create a organizer wallpaper that you truly love to look at! Of course, this weekly maintenance task might become unnecessary if you cultivate some good daily habits when it comes to managing your desktop files. For instance, when you’ve saved a file on your desktop for temporary use but no longer need it, be sure to drag it into your Trash ASAP to keep things lean and mean on your desktop. Likewise, when you download apps and files onto your desktop, make it a point to immediately drag them to the correct location on your desktop. I’d love for you to share Before & After screenshots of your computer desktop on Instagram (use the hashtag #OrganizeandRefineChallenge and don’t forget to tag me) and/or share it in the Refined Rooms Facebook community! I haven’t heard that, but it is entirely possible. I’m not an advocate of having tons of icons on my desktop, but I do keep a select few just for convenience (things I’m constantly referencing and projects I’m currently working on). I do like your idea of using short cuts in place of actual docs on the desktop. As far as backup is concerned, I don’t think the location of your docs really matters because you can dictate what should be backed up (including the desktop file) when you set up automatic cloud backups, as well as backups through EHDs.